Derby is open to youth up to age 14. 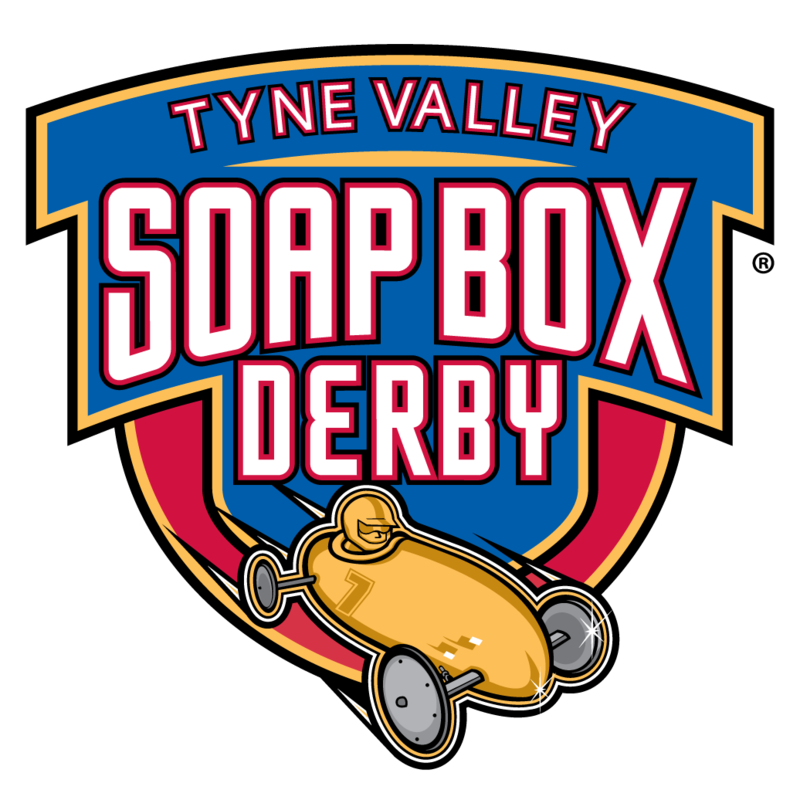 New participant fee is $100.00 and includes the Derby GoKit and race registration fee. Please check out our pictures from last year, the kids had a blast! This is a community/ volunteer organized event, so we'll keep more information coming on this page as the event develops. Registration forms and GoKits are available at West Isle Enterprises' office (5 Allen Rd, Tyne Valley~right across from The Landing).